Do not fear, post #3 is here. Hydr-8 water bottle worked pretty well for me. I drink a lot of water daily so it wasn't much of a challenge. 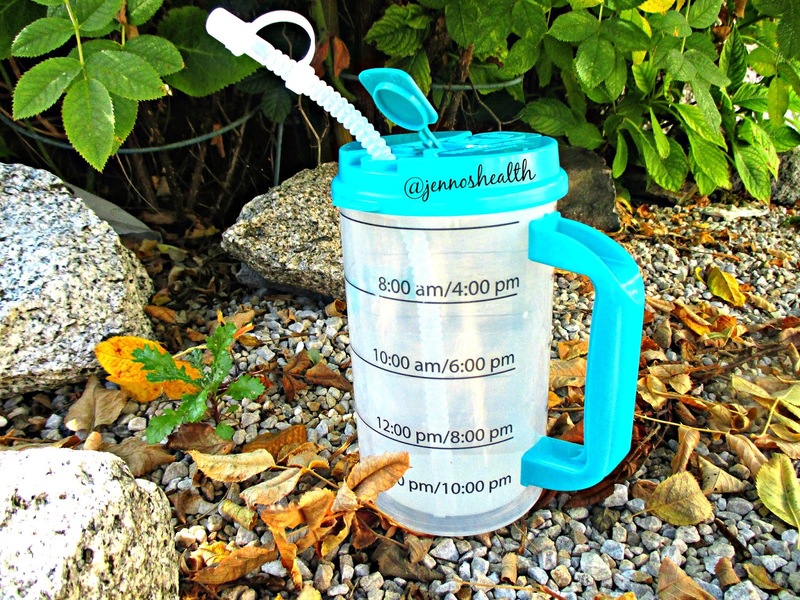 I would highly recommend this to people who don't like drinking water or are trying to be healthier. The insulator keeps the water cool so it's pretty refreshing! It's on sale for $9.99 for the month of September so do what you gotta' do. Do you want to lose weight? Improve Athletic Performance, Prevent High blood pressure, Diabetes, Heart disease, Enhance mood or Bone health? higher in potassium than a banana, high in protein, and fibre etc. With a healthy lifestyle I find it hard to feel full. For those watching their weight, chia seeds expand in your belly, helping you to feel full, eat less, and ultimately shed pounds! I bet that's something your doctor never told you! I plan to to sprinkle it on foods, make a chia drink, chia seed pudding, add to smoothies etc. Stay tuned for the recipes if it turns out well. 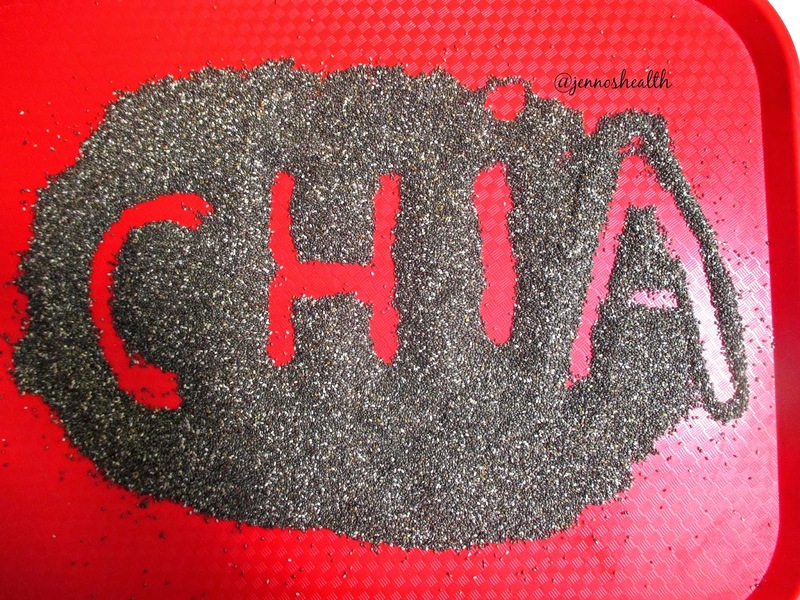 Have you heard of/tried chia seeds? Will you be trying it out? What do you want me to try out next?